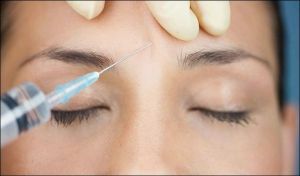 BOTOX is one of the most effective and safest methods of reducing wrinkles. 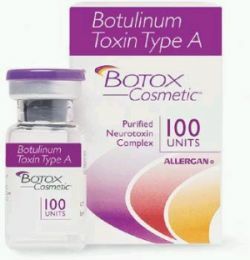 Botulinum toxin has been used in medicine for over 20 years. The treatment can be repeated numerous times without the risk of any toxin infection. The procedure is minimally invasive and the patient is not required to make any special preparations. 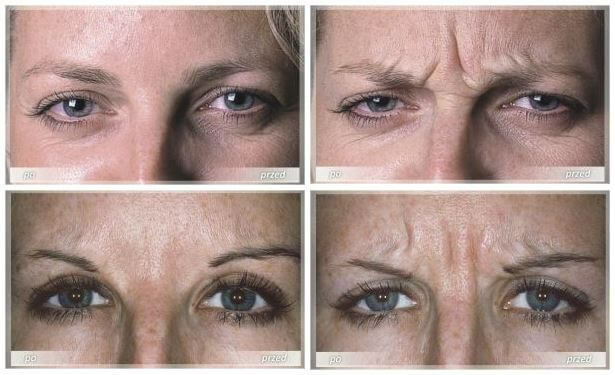 During the consultation session all the contraindications should be excluded and the treatment is planned with respect to which parts of the face shall be treated. The patient can return home right after the procedure, but must refrain from intensive physical activities, bending or severe temperature changes (e.g. sauna) for one day. Usually, normal activities and work can be resumed on the next day. Prices include the consultation, planning and treatment as well as the follow-up visit.